Stimulant drugs are commonly prescribed to manage symptoms of attention deficit hyperactivity disorder, or ADHD. In 2011, the Centers for Disease Control and Prevention (CDC) reported that approximately 11 percent of American children between the ages of 4 and 17 were diagnosed with the disorder. Medications such as Ritalin and Concerta, which contain methylphenidate, and amphetamines like Adderall can improve focus and attention levels by stimulating and regulating the production of dopamine, which is one of the brain’s neurotransmitters involved in pleasure, attention, and movement. When used as directed, these medications are relatively effective at managing ADHD symptoms. The National Survey of Drug Use and Health (NSDUH) measures current drug use by reported use in the past 30 days. In 2013, approximately 1.4 million Americans over age 11 used a prescription stimulant medication for nonmedical purposes. Taking larger doses at a time, taking these medications without a valid medical reason or prescription, or crushing the pills or tablets to snort the powder are all forms of abuse and nonmedical, or recreational, use of prescription stimulants. College and high school students may abuse prescription stimulants as a type of “study drug” in order to improve their attention levels and stay awake longer. These drugs may be used as “party drugs,” as stimulant abuse can cause a spike in dopamine levels, creating a rush of pleasure or “high.” Stimulant drugs also decrease appetites and may be abused as sort of diet pill as well. A study of undergraduate students in the spring of 2013 at UC Berkeley reported that as many as 17 percent of the students reported abusing prescription stimulants, and 75 percent of recreational prescription stimulant users started abusing the drugs while attending college. Regular abuse of a stimulant drug can alter the natural chemical makeup of the brain, leading first to a tolerance of the drug and then to a physical and psychological dependency. The National Institutes of Health (NIH) published that one in 10 Americans aged 12 and older is considered to have a substance abuse or dependency problem, and 23.2 million Americans suffer from the complex and chronic disease that is addiction. Addiction is a tricky disease that can be difficult to understand and recognize, and often addicts may not want to acknowledge that a problem exists. Prescription stimulants are in the same class of drugs as the illicit street drugs cocaine and methamphetamine, and they can be dangerous when abused. More than 40,000 Americans sought emergency department (ED) treatment for a negative reaction to the abuse of a prescription stimulant drug in 2011, according to the Drug Abuse Warning Network (DAWN) report. Stimulants raise blood pressure, heart rate, and body temperature, and keep users awake for long periods of time while suppressing their appetites. The rush that can occur from abusing stimulants is usually short-lived, and users will often experience a crash once the drug wears off. During this crash, users may sleep a lot, eat more, and feel depressed, paranoid, and anxious. Stimulant addiction is often recognized by these cycles between extreme ups and downs, or varying periods of highs and lows. Mood swings and changes in personality along with an inability to consistently meet family, work, or school obligations and a drop in work or school production may be noticeable. Compulsive drug-seeking behavior is a sign of addiction as is a near constant obsession with the drug. Sleep pattern disruption and weight fluctuation may indicate stimulant abuse or addiction. Aggression and violent behavior as well as mental confusion and memory loss may also be side effects of regular stimulant abuse or addiction. Chronic stimulant abuse increases the risks for a potentially fatal elevation of cardiac and other vital life functions that may result in a stroke or seizure. Recognizing the signs of addiction and stimulant drug abuse is helpful in ensuring that the proper care is obtained. Addiction is a highly treatable disease that is often best treated in a specialized drug treatment program. A detailed evaluation and screening process is often the first step to determine what level of care will be best suited to the individual’s needs and particular circumstances. The initial goal of addiction treatment is to achieve physical stabilization, which is often attained through medical detox. Addiction to a stimulant drug is accompanied by withdrawal symptoms when the drug wears off, which are not generally life-threatening but can be difficult emotionally and physically. While there are currently no medications specifically approved for the treatment of stimulant dependency, adjunct medications like antidepressants, anti-anxiety drugs, insomnia medications, or other mood-stabilizing agents may be used during detox to help manage some of the more intense emotional side effects of withdrawal. Medical detox facilities provide 24-hour monitoring and supervision by highly trained professionals to ensure that patients remain safe. In order to diffuse some of the more difficult withdrawal symptoms, prescription stimulants may be slowly tapered off over a period of time during detox instead of stopped suddenly. The duration of detox will vary from person to person and may depend on how long the drugs have been abused, the method of abuse, and in what quantity, which may indicate the level of chemical dependency. It takes a little time to reset brain chemistry after the changes that stimulant drugs have caused. Withdrawal symptoms may start within a few hours or days and last for weeks. Detox in a specialized facility can help smooth out withdrawal and ease the transition into recovery. While detox may be an important first step in addiction recovery, it is not a cure or a standalone treatment for drug abuse or dependency. In order to be successful and prevent relapse, detox should be followed with evidence-based treatment methods, including therapies and counseling sessions. Addiction recovery programs offer several levels of care depending on each person’s individual circumstances. Outpatient programs may be best suited for patients with a strong family support network who are involved in the treatment plan and may attend family sessions together. In an outpatient recovery program, patients will attend scheduled meetings and sessions and go home to sleep each night. Acute care programs provide a more comprehensive approach to addiction treatment and offer 24-hour support and supervision. A sort of in-between for outpatient and acute treatment programs are sober living homes or halfway houses in which an addict lives with other addicts in a home with preset rules and regulations, although with less structure than in an acute care setting. As circumstances change throughout treatment and recovery, patients may move between different levels of care. Emotional support is especially important in the treatment of a stimulant drug addiction. Psychotherapy may include behavioral therapies, such as cognitive behavioral therapy, which can provide patients with new and improved methods for handling stress and understanding how to accept and modify negative thoughts that may be self-destructive in nature. Potential suicidal tendencies can also be explored and diffused. Contingency management techniques may also be effective in treating stimulant drug addiction as they provide motivation for remaining drug-free. For each clean drug test, patients are given a reward. Motivational interviewing is another therapy method that helps addicts to find their own inner strength, inspiration, and motivation to stop abusing stimulant drugs. In tandem with therapy methods, recovery support groups may have an intrinsic value for remaining sober and preventing relapse. These groups can offer a sympathetic peer support network that may remain in place throughout recovery. Since prescription stimulant drugs can disrupt natural sleep patterns and appetites, proper nutrition and a regular and structured sleep schedule can be very helpful during recovery as can healthy levels of exercise and physical activity. Physical health can play a big role in a person’s overall well-being. It can also help to keep the mind occupied by engaging in artistic or creative activities in order to prevent relapse, or a return to drug use. The National Alliance on Mental Illness (NAMI) reports that certain people suffering from mental illness may be more likely to abuse stimulants, which can make symptoms worse, especially for those battling bipolar disorder or schizophrenia. Psychosis and mania are heightened with stimulant abuse, and drug abuse may also decrease the effectiveness of many mental illness treatments. In order to successfully treat both a co-occurring mental illness and a substance abuse disorder, integrated and simultaneous care is generally considered the optimal method. Medical and mental health professionals will work together to develop a treatment plan that is effective for both mental illness and addiction. 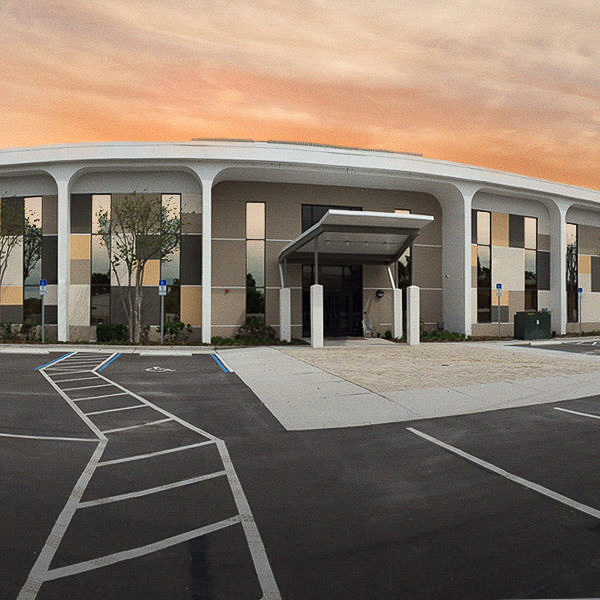 Orlando Recovery Center specializes in treating both addiction and mental illness as well as co-occurring disorders. 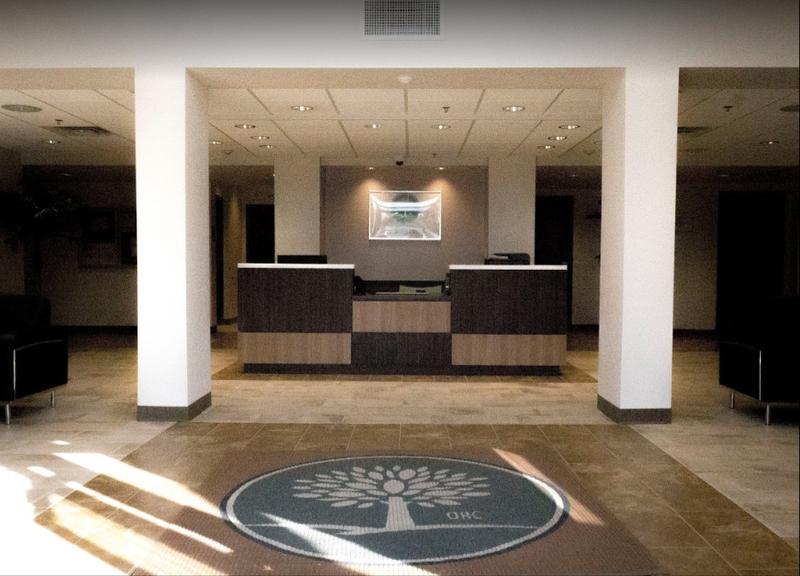 Calls are wholly confidential, and admission counselors are standing by to answer any questions you may have about the various levels of comprehensive care provided by the professional and compassionate staff at Orlando Recovery Center.